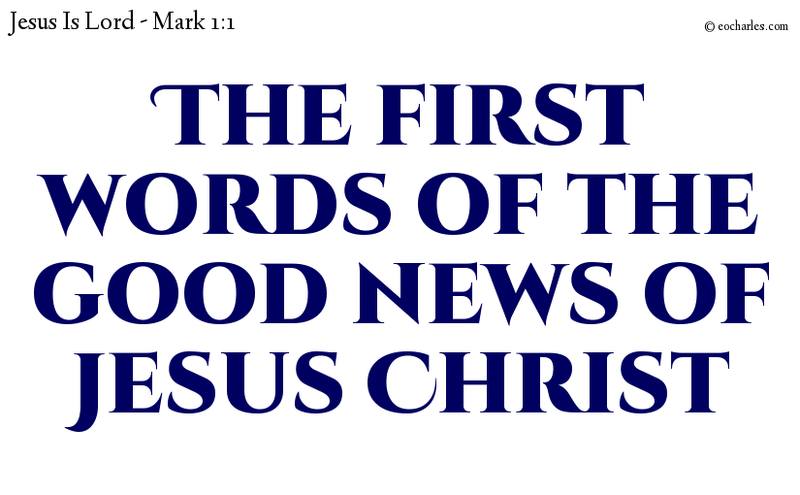 and not worldly stories for entertainment. 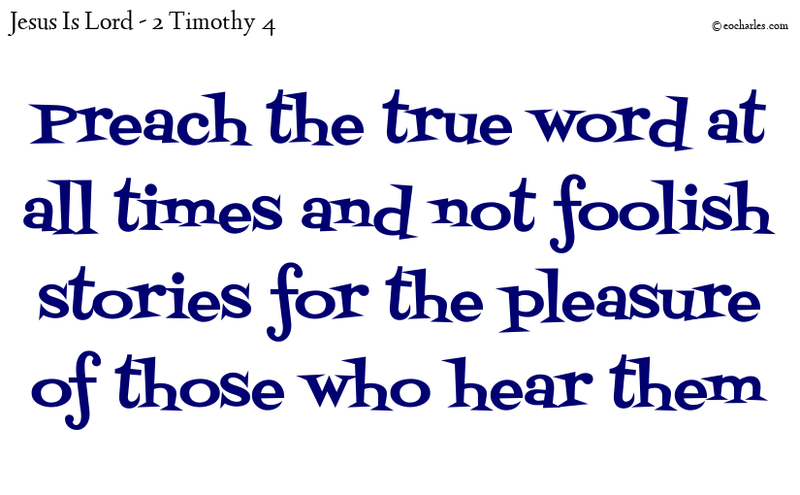 Be a true witness; preach the true doctrine. 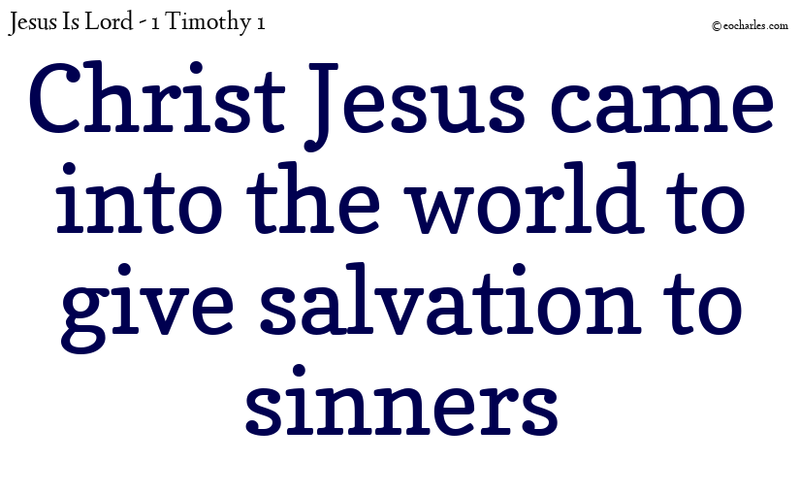 But for this reason I was given mercy, so that in me, the chief of sinners, Jesus Christ might make clear all his mercy, as an example to those who in the future would have faith in him to eternal life. 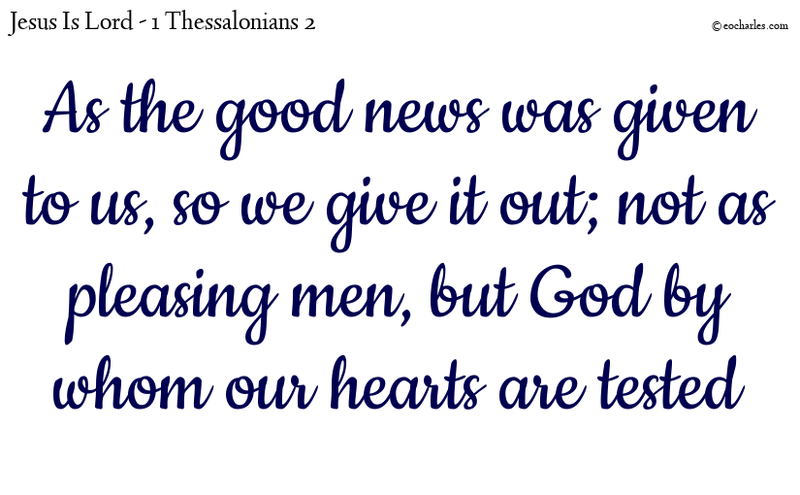 But even as the good news was given to us by the approval of God, so we give it out; not as pleasing men, but God by whom our hearts are tested. 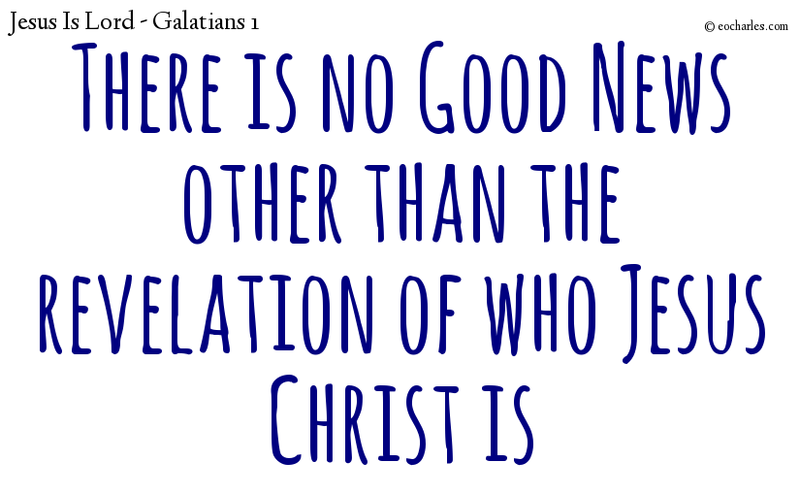 But even if we, or an angel from heaven, were to be a preacher to you of good news other than that which we have given you, let there be a curse on him. 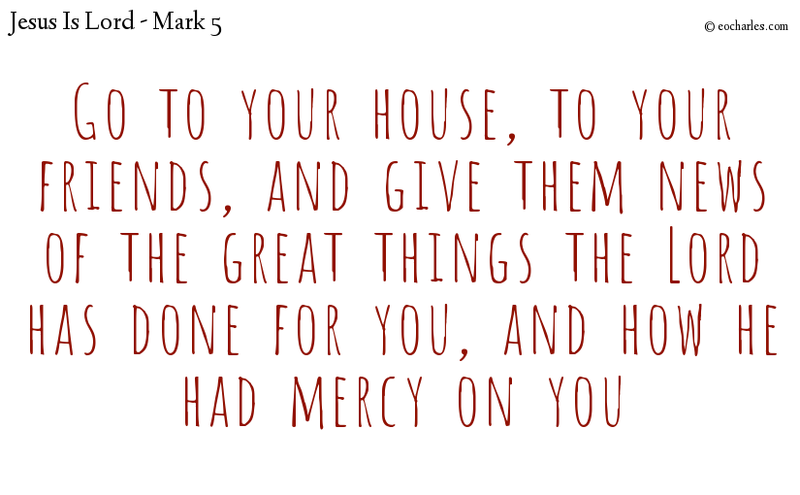 And he would not let him, but said to him, Go to your house, to your friends, and give them news of the great things the Lord has done for you, and how he had mercy on you. 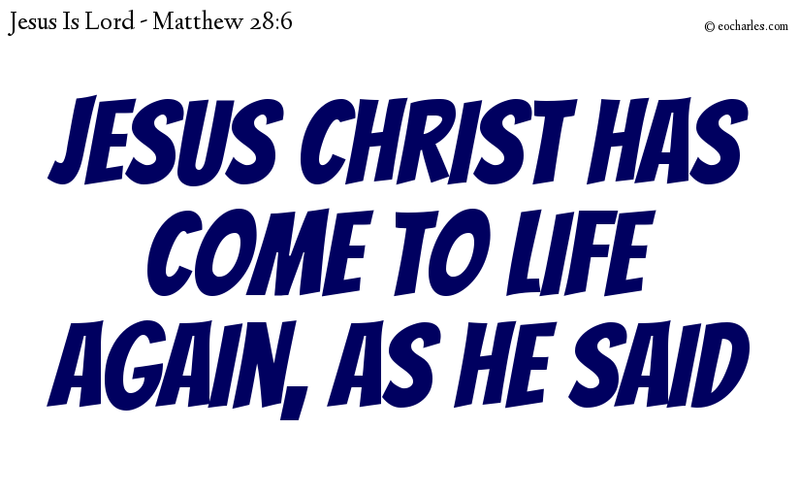 He is not here, for he has come to life again, even as he said. Come, see the Lord’s resting-place. 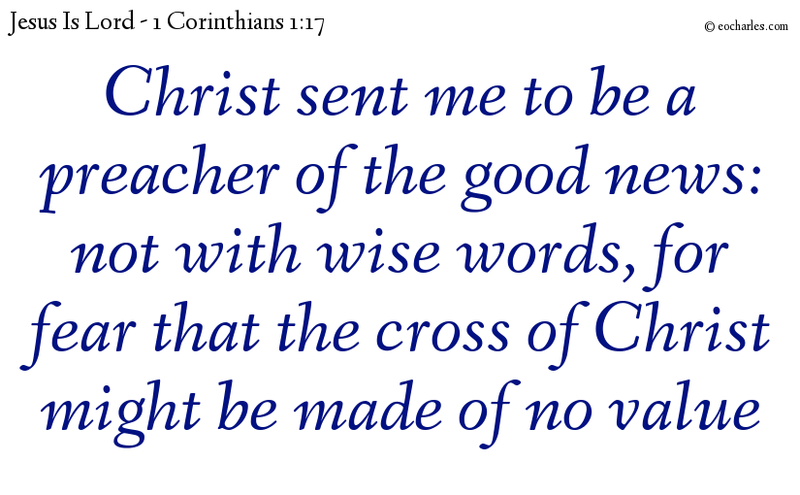 For Christ sent me, not to give baptism, but to be a preacher of the good news: not with wise words, for fear that the cross of Christ might be made of no value.